The gateway from EtherCAT® and Ethernet to SimpleMotion drives. 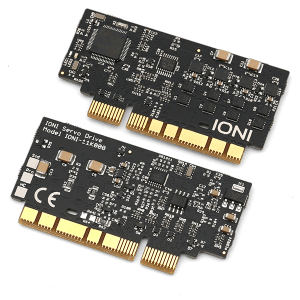 Wondering how to build large control systems and integrate IONI, ATOMI or ARGON as part of it? Wonder no more, EtherFOX brings the awesomeness into Ethernet and EtherCAT® networks. 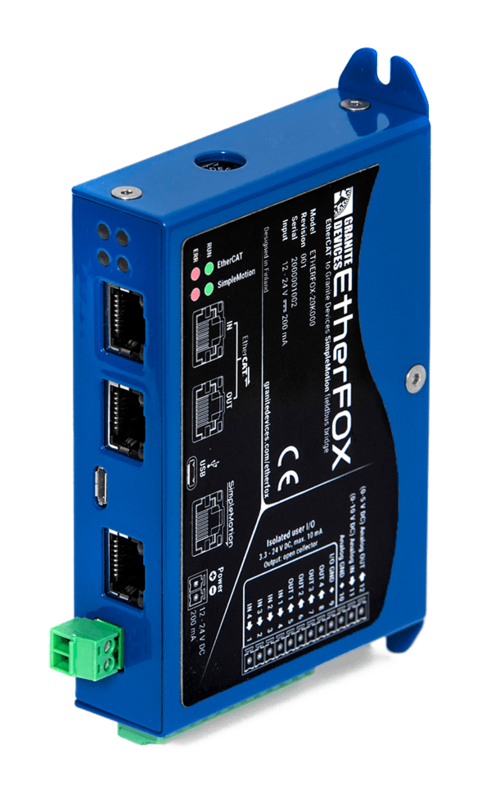 One EtherFOX acts as a multi-axis bridge between a standard Ethernet or EtherCAT® network and a SimpleMotion network. 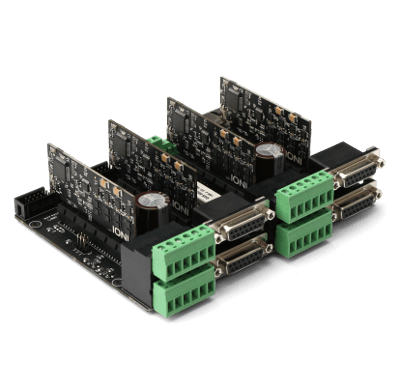 One EtherFOX can control up to 10 SimpleMotion enabled drives at real-time and synchronous pace. As bonus, EtherFOX adds also several general purpose I/O’s at your disposal. Use standard networking protocols to control your machine. No size limit for the network being built. Sometimes more than just drives are needed, EtherFOX helps you there too! 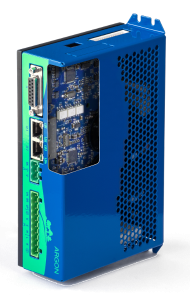 EtherFOX is undergoing the final prototyping round before release version manufacturing. EtherFOX will be available in 2018! For latest information, feel free to contact us. Get notified when we have new about EtherFOX availability. Don't worry, we respect your privacy and will not send any spam, and you can also unsubscribe from the list. Versatile servo drive ARGON supports virtually any type of industrial servo motor including AC,Brushless DC, Brush DC and Linear motors found in diverse automation applications. Argon can handle motor up to 1.5 kW power.